Vitamin M sounds harmless, but it does a real number on your liver. Doubly so for my brothers and sisters returning from the Middle East “self-medicating” their combat stress with obscene amounts of alcohol. Folks don’t care too much about liver damage when they’re young. ”Is the liver even a real thing? I can’t see it. The liver is the enemy and must be stopped! Haha.” Yeah … Then when they get older and start having skin problems, constant gas, and chronic fatigue they develop a respect for it. Years later I learned how to perform “myofascial release” on myself using foam rollers and lacrosse balls. No more vitamin M. I could fix my joint pain myself, thank you very much. P.S. I’d be quite the hypocrite if I didn’t mention that I also “take stuff” on occasion. 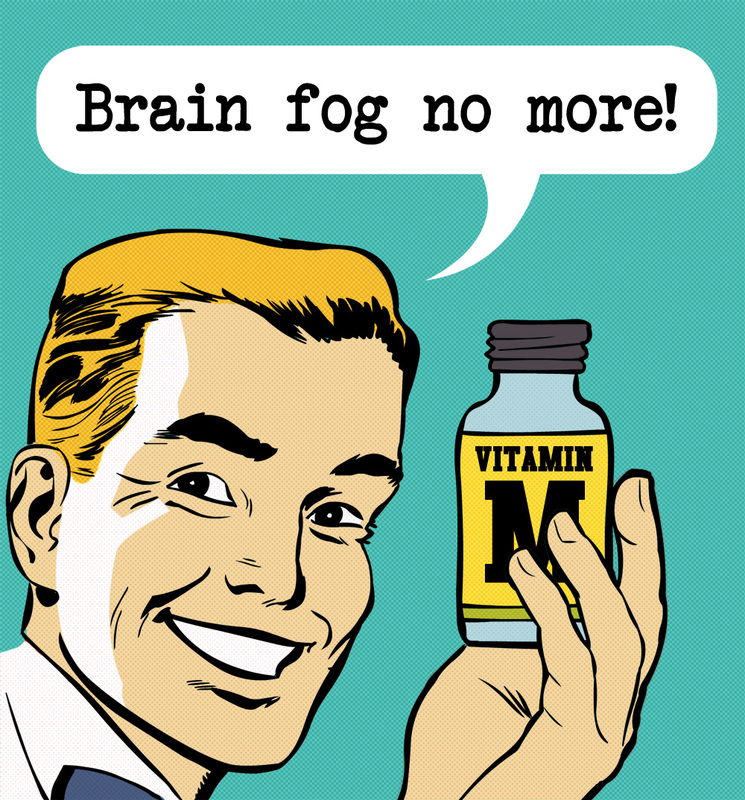 I have experimented extensively with nootropics. I take various supplements from time to time, depending on my athletic activities, diet plan, blood work, etc etc … But I also err on the side of staying away from this kind of thing as much as possible. While we’ve learned a lot about how the body works, we still have a very long way to go. While taking an artificial supplement may show a clear improvement in one particular biomarker it can also negatively affect another. For example, taking antibiotics can save your life from a deadly bacterial infection, but can also set you up for chronic illness by upsetting the balance of your gut biome. These unintended consequences tend to be the case the further from nature we get. That’s why I err on the side of natural foods and the least-invasive interventions as much as possible.